If you are looking to fly to Brazil the cheapest way is usually flying on LATAM. The airline are part of Oneworld and therefore will yield BA tier points and Avios for the flights. There are some very cheap fares currently out of Lisbon starting at £926 flying to Sao Paolo and from £1016 to Rio. The good news is that the flights are direct to Sao Paolo There are a couple of drawbacks with the cheap price (aren’t there always?). The flights to Rio de Janeiro are on Iberia wet lease A330 aircraft via Madrid. 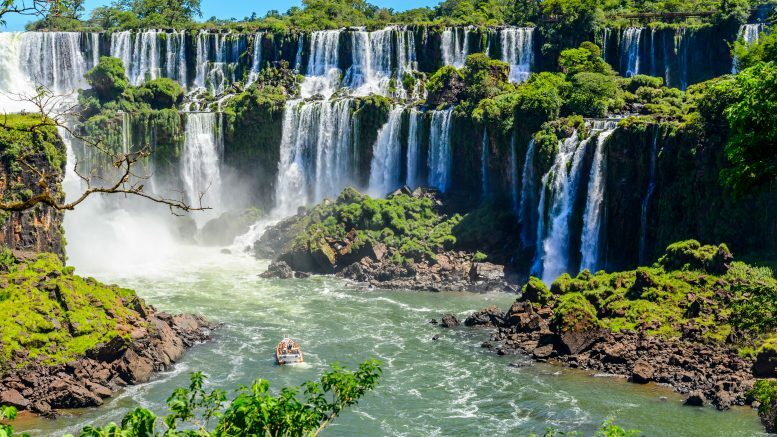 You may prefer to fly to Sao Paolo instead and fly internally in Brazil. The flights from Lisbon are on a B767 which have seats in a 2-2-2 configuration similar to the B787. New seats are being introduced but there is no guarantee when this will be done by. If you prefer Star Alliance over Oneworld, TAP also has a similar price available. You can book direct with LATAM or use Skyscanner to see if you can get a cheaper price. 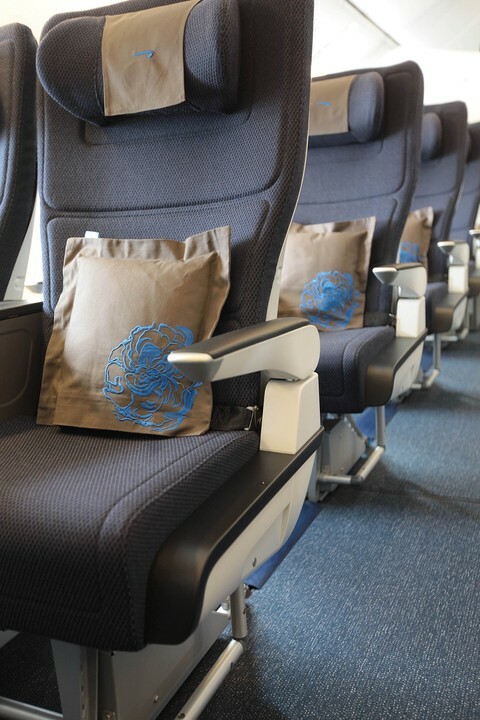 One of the best ways to get a cheap business class ticket can be to get a bargain Premium Economy ticket, or World Traveller Plus as BA call it. Then subject to availability, you can use Avios to upgrade to Club World using Avios. You would then get the Avios and Tier points for the original WTP flights as well. This is better value than burning a lot of Avios on Club World flights and still paying nearly as much as the WTP flights in cash for taxes and charges. If you plan to upgrade I would recommend booking direct with British Airways here as you can then upgrade during the booking process. This means you are then guaranteed to get the upgrade rather than waiting until afterwards when it may have already gone in the time it took to make the booking. Topcashback 25% Avios bonus is finally back! One of the easiest ways to get Avios is TopCashback. Many major websites including most travel booking sites give cashback. All you do is sign up with TopCashback and then click through on TopCashback to your website of choice. You then get a percentage of what you spend back. Once you have a reasonable amount built up you can then withdraw, either in cash or as vouchers or Avios. If you choose not to take cash, you get a bonus. The amount of bonus you get varies by company and with Avios it usually varies from 5% to a rare but very healthy 25%. Over the last few years, I have earned around 500,000 Avios from Topcashback. You can always tell when they are about to increase the Avios transfer bonus on TopCashback. It will be the day after I have just put in to do a transfer! As I have just transferred virtually all my Avios across, lo and behold a new bonus has appeared! Until 30 April 2019 you will get an extra 25% on any withdrawals to your British Airways Executive Club. 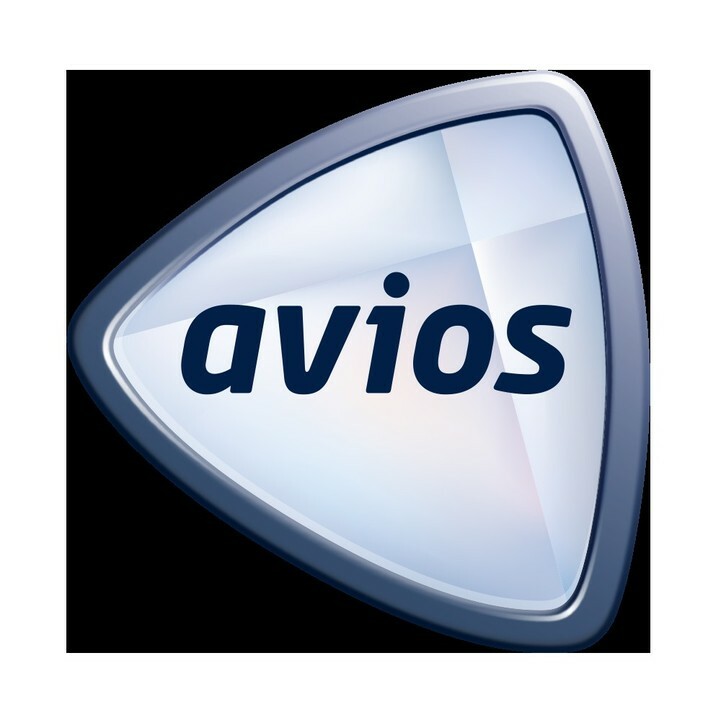 This means you will get 125 Avios for every £1 of cashback you withdraw as Avios. If you are not a member you can join Topcashback here. 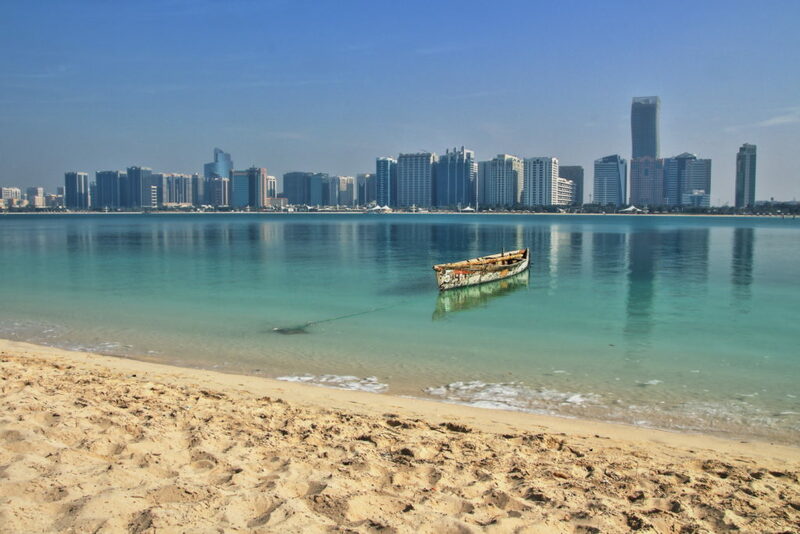 Be the first to comment on "News & offers: Brazil under £1000, Abu Dhabi WTP bargain & Topcashback 25% Avios bonus"